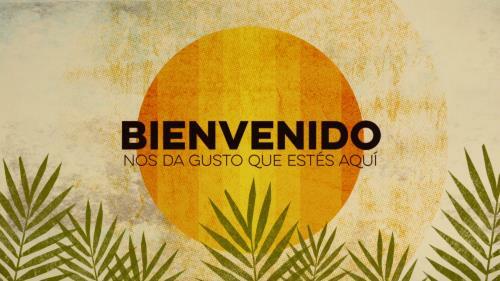 A Palm Sunday welcome title slide in Spanish. 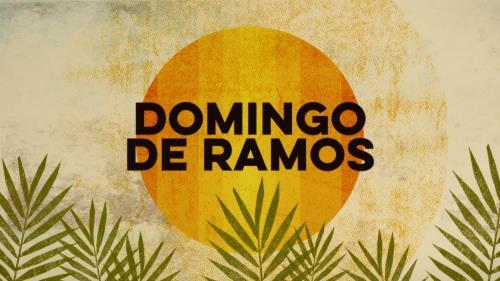 A Palm Sunday title slide in Spanish. 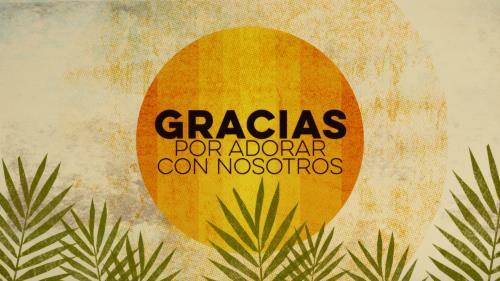 A Palm Sunday thank you title slide in Spanish.